A growing and successful Southern California reality company needed a way to market their services to potential clients and realtors. A focus on clean, elegant design without sacrificing functionality was important. 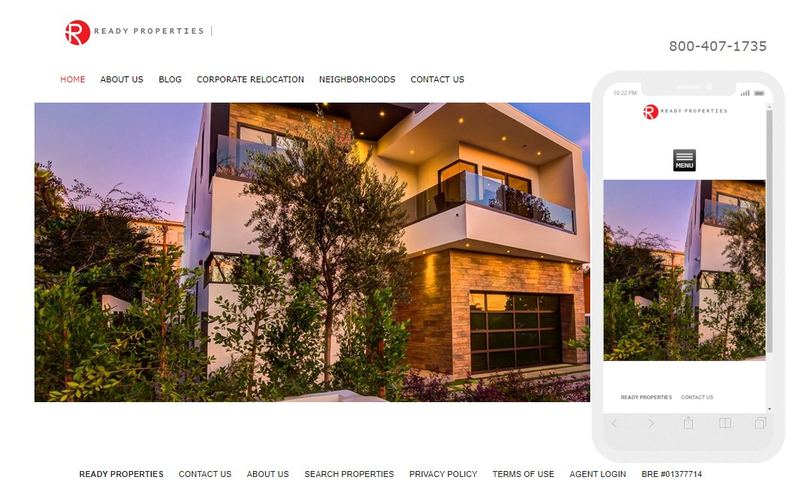 Ready Properties now finds as much success online as they do in the neighborhoods they serve throughout Southern California.